To live among the wildflower fields of the Katy Prairie is more than intriguingit's an exciting, family-friendly, beautiful way of life and it's all yours here in Elyson. 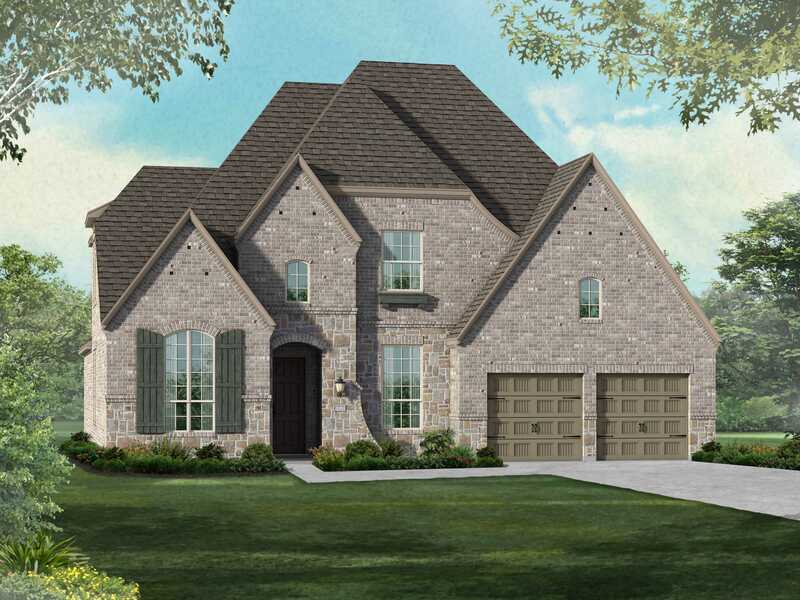 Set on 3,600 acres of pristine Katy Prairie where miles of trails connect distinctive, masterfully crafted homes to budding parks and scenic stretches of open space. You'll find a place where sporty meets social at our community center, featuring a pool, fitness center, and caf. Your family will also have the academic advantage of the highly rated Katy ISD.